Group exhibition reSATURATEryb, 1 Nov – 6 Dec 2014. 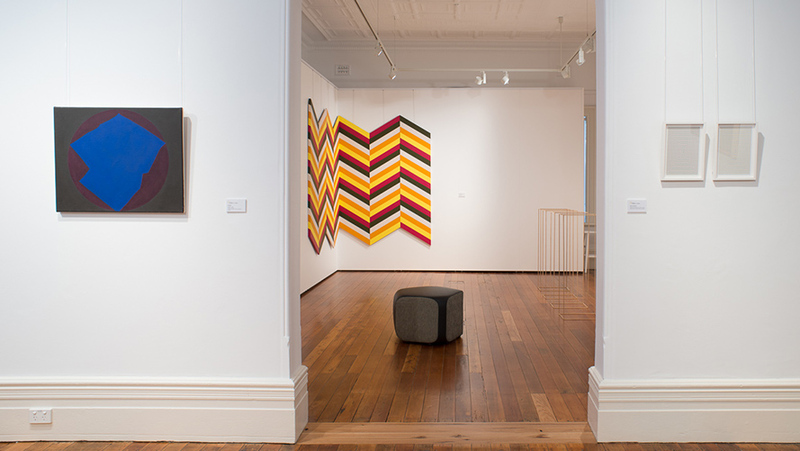 SNO@Abbotsleigh exhibition by the Sydney Non Objective Marrickville, 7-27 May 2014. Image: Richard Glover. Grace Cossington Smith Art Award, Oct 2-25 2014. 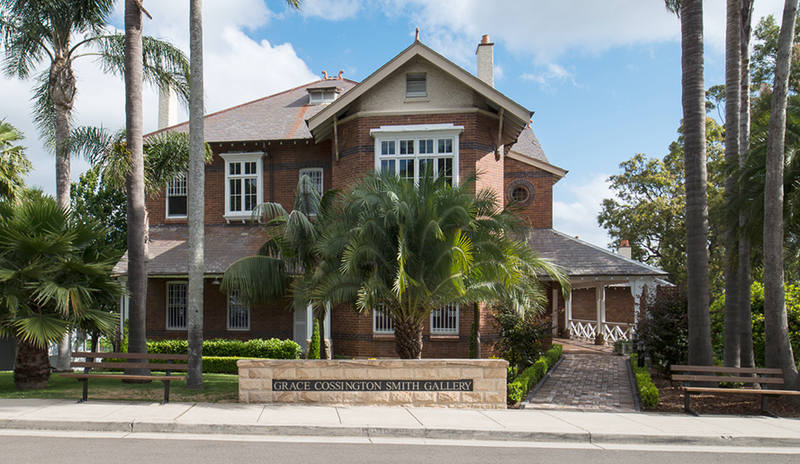 The opening of the Grace Cossington Smith (GCS) Gallery at Abbotsleigh School has created a free, public gallery located at 1666 Pacific Highway, Wahroonga. 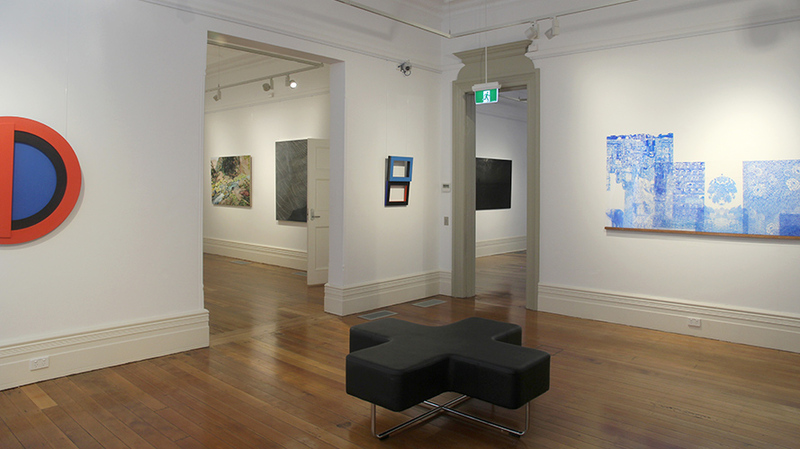 The gallery is a welcoming and accessible space that supports and encourages creative ideas and critical thinking. 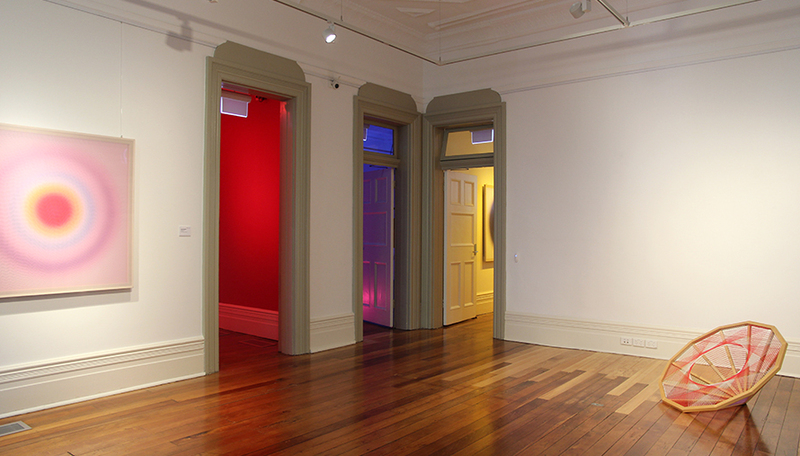 The gallery occupies a former home and school boarding house, constructed in 1905, and is a short walk from Wahroonga station. 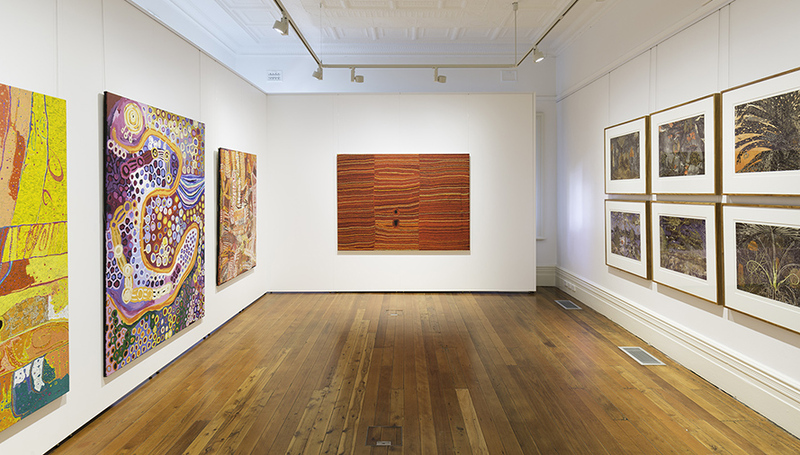 The gallery is named in honour of Abbotsleigh former student, and well-known painter, Grace Cossington Smith. 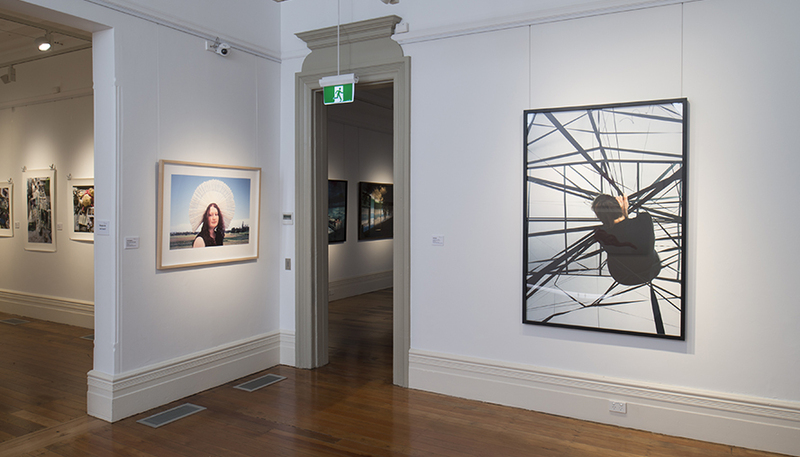 GCS Gallery has a firm commitment to explore the best, most dynamic and culturally diverse work so that exhibitions are artistically challenging and engaging for both students and adults. The annual program presents curated and touring exhibitions with a focus on contemporary art and learning. It also displays student artwork. 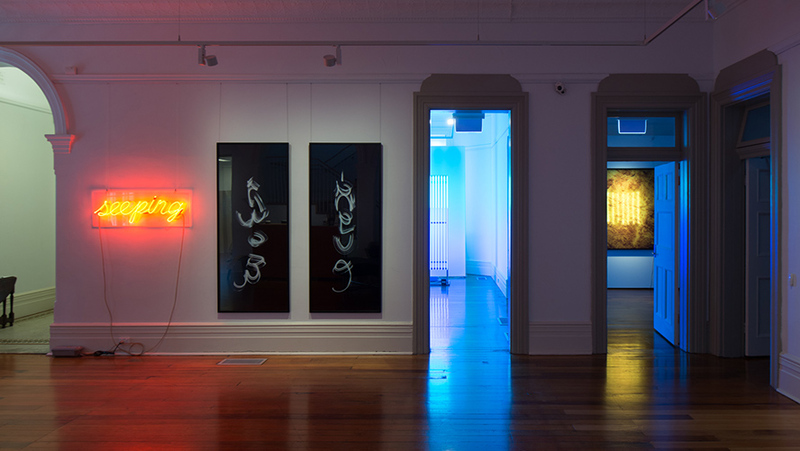 GCS Gallery is keen to cultivate partnerships with key cultural organisations to develop arts activity in the region to further develop a lively workshop program for adults and students. The gallery hosts the annual Grace Cossington Smith Art award, a national prize with $15,000 for the winner and $1,000 for each finalist.